A lot of heart and soul goes into every plant we cultivate. We pride ourselves on doing things a little differently. That means we never stay complacent. We always strive to improve. 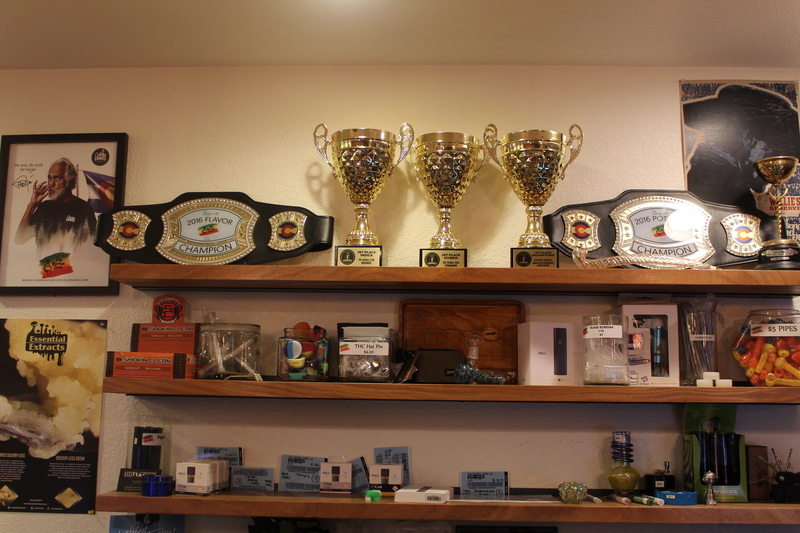 And we are always on the hunt for the best strains in the world to bring to our town. In the immortal words of The Beatles…it’s getting better all the time! 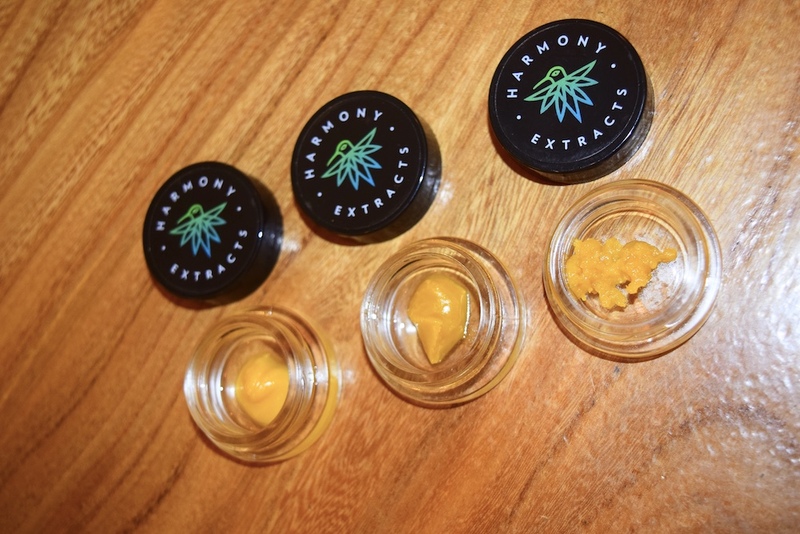 Our hash selection continues to broaden and our prices just keep getting better and better. 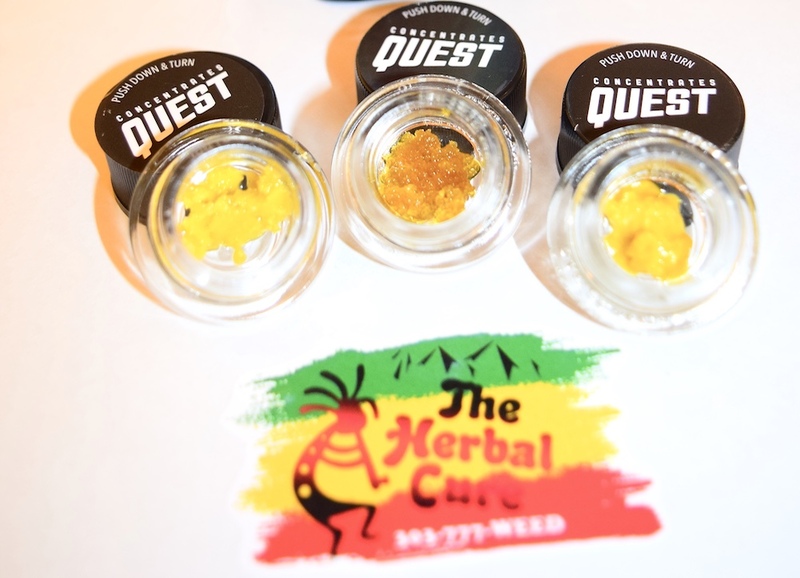 With Quest, Harmony and now All Greens on our concentrate shelves…come get your dab on! Pre-Roll Deals for St. Paddy’s Day! In honor of St. Paddy’s Day, we are offering TWO lush pre-roll joint deals. 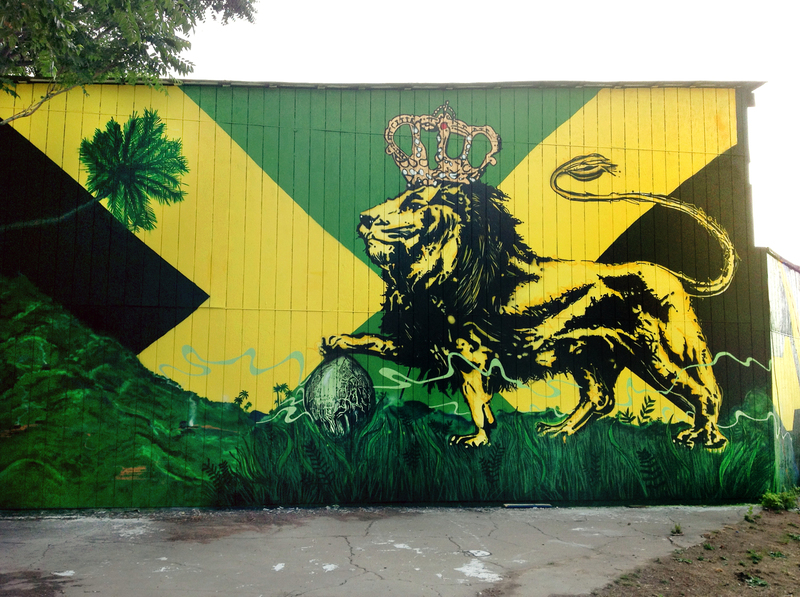 Artist Henry Daniel Bell is Redoing Our Lion Mural on I-25! 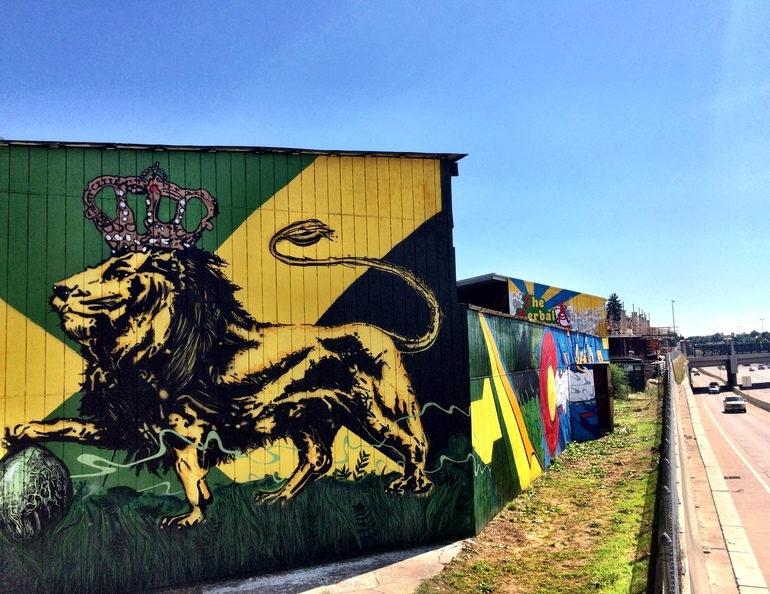 A few months ago, graffiti artists vandalized our legendary Lion mural that sits on Interstate 25. While we are sad to see our Lion depart, we prefer to look at the glass half full. And with local artist Henry Daniel Bell at the helm of our new mural, the glass will certainly be filled! Henry has begun work on our new mural and we can’t wait to show you the epic finished product. Time to blaze the mural for @theherbalcureco. 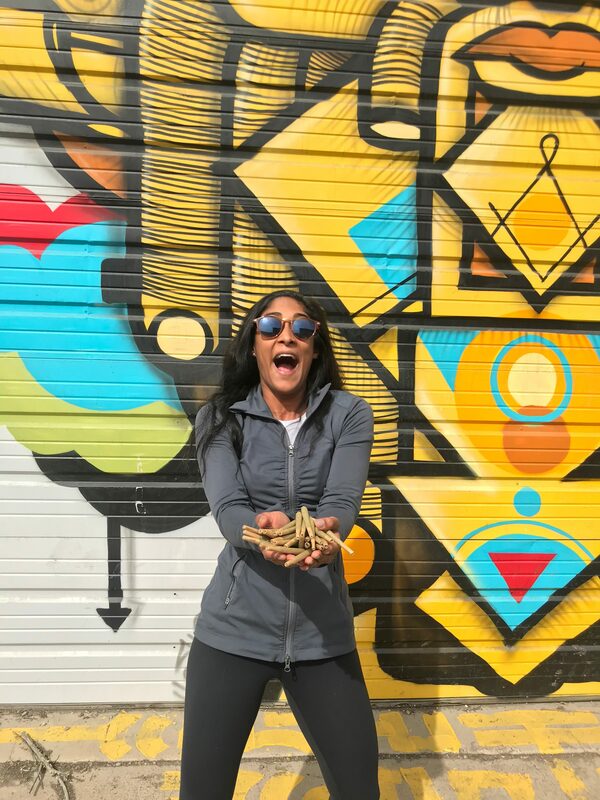 So excited for the opportunity to work with the best of Colorado’s dispensaries! Studio shot of some new holographic exploration. It’s basically a portal of light refraction. More pics to come. Enjoy! Henry Daniel Bell was born and raised in Denver, Colorado and since childhood has lived his life in perpetual exploration of creative boundaries in all aspects of existence. Henry’s works include large scale vibrant landscapes of light and color which have the ability to transport the beholder to places beyond reality. Simultaneously, his raw and minimal abstract works compel the deepest caverns of ones emotional landscape.